The number one reason why people become interested in learning how to meditate is to manage and alleviate stress. Meditation is a great tonic for stress, it costs nothing, and gives you everything you need for inner peace, calm, and stress management. I’ve been meditating for decades and it works. 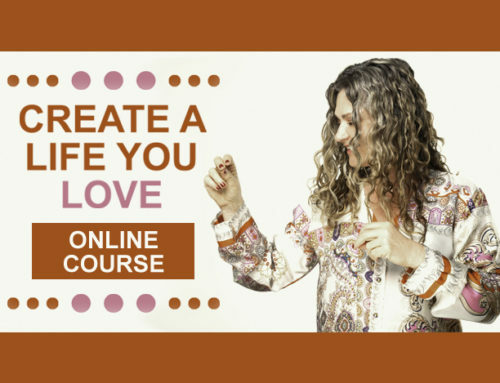 I’ve noticed people seem to be more stressed out than ever before, so I created an inexpensive course that includes an E-book, video class, guided meditations, visual video meditations, and a Spotify Playlist to help you. 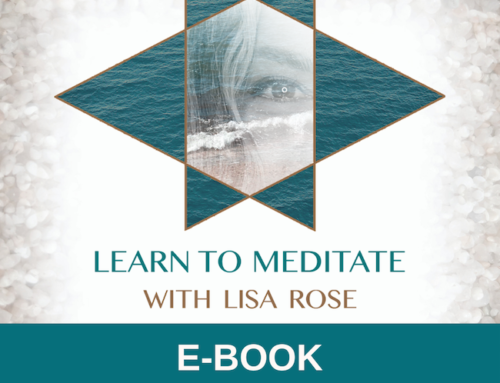 Learn to Meditate E-Book is a 27 page guide that takes you through a variety of ways to meditate so you may find one that works for you and start reaping the many benefits of meditation more easily. The E-Book is a self-guided tour of one-point perspective practices including meditation with your breath, visual objects, sound, and chant. I created a Spotify playlist link inside the E-Book so you can experiment with different types of sounds to discover if sound is helpful to you. There is also a series of visual meditations with links to the videos so you decide if meditating with your eyes open is and focused on a subject or object is better for you. You’ll also learn how to quiet your busy mind, and how to work with your intuition while meditating. 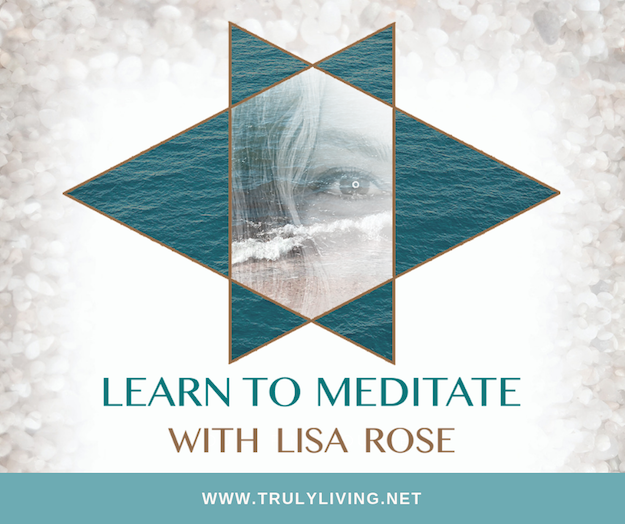 The course includes Learn to Meditate video class. In the class, I show you how to meditate using your breath. You’ll also learn the meditation technique that I use to quiet mind chatter so it doesn’t interrupt your meditation time. 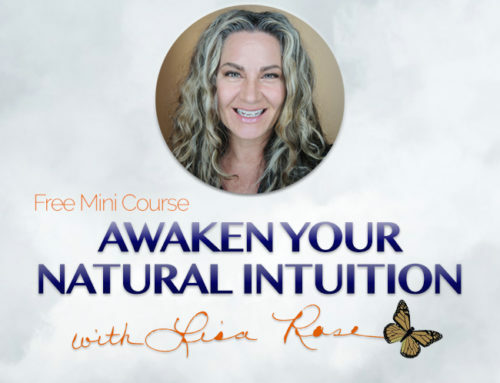 Through guided meditation, I show you how to work with your intuition for gathering guidance and problem solving while meditating. 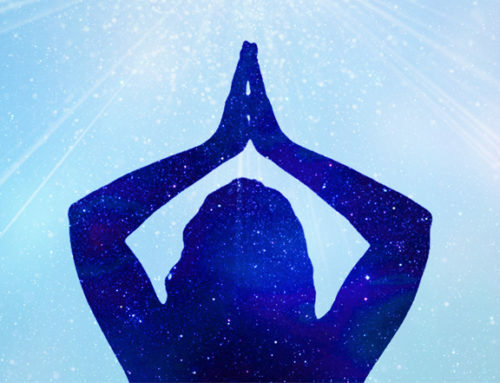 You’ll also experience how to expand your meditation practice to include healing work in a guided meditation on the healing power of forgiveness. 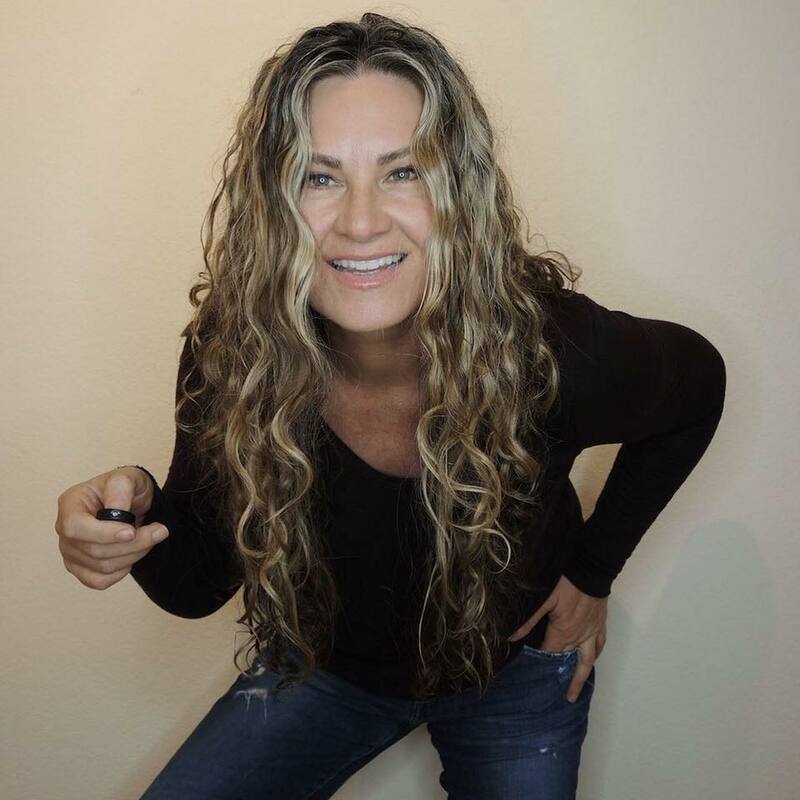 “I didn’t know I could use meditation for this type of intuitive guidance! The bubble visualization is incredibly helpful!”, Caryl, U.S.